Oxley Home Care encourages and promotes feedback as part of its quality improvement process. Using information gained from feedback enhances organisational performance. Service improvements results from both handling complaints at an individual level and from the collation and analysis of complaint data. 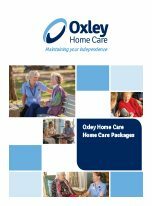 Oxley Home Care acknowledges complaints and concerns and responds promptly and sensitively. Oxley Home Care encourages resolution of minor complaints at the first point of service wherever possible. 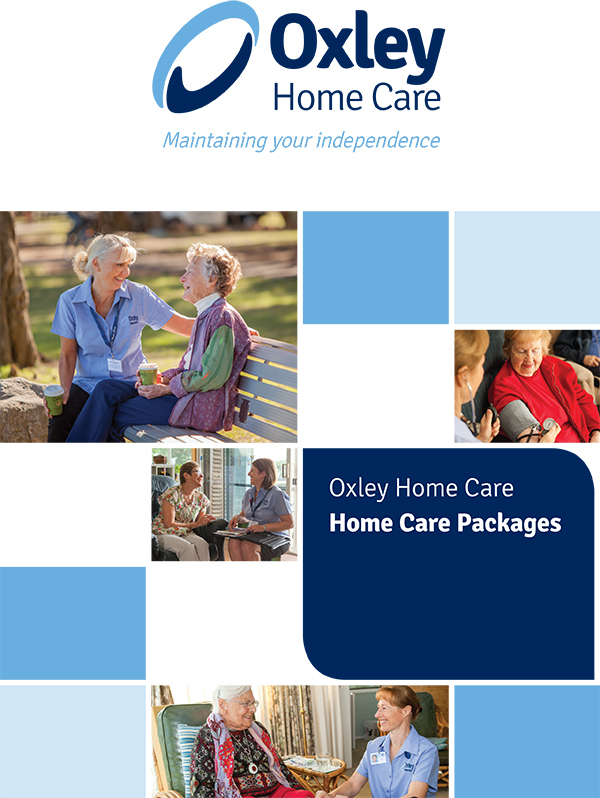 Oxley Home Care deals with complaints in an unbiased, objective and impartial manner. 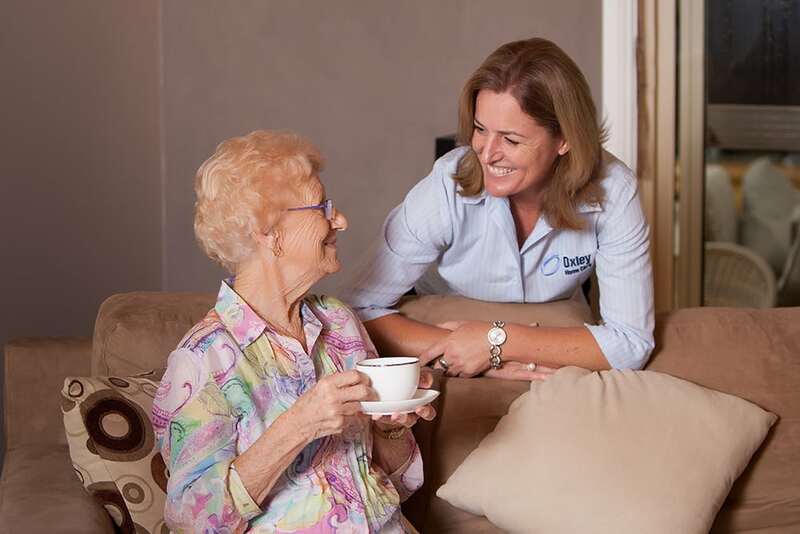 Oxley Home Care deals with complaints in a professional, private and confidential manner. All complaints will be audited by Oxley Home Care and used to evaluate current services and improve services through continuous quality improvement processes. Feedback is acknowledged and managed efficiently without unnecessary delays.